A small but dedicated contingent of Guernseywomen were rewarded with top-100 placings after making the trip to compete in the prestigious Liverpool Cross Challenge. 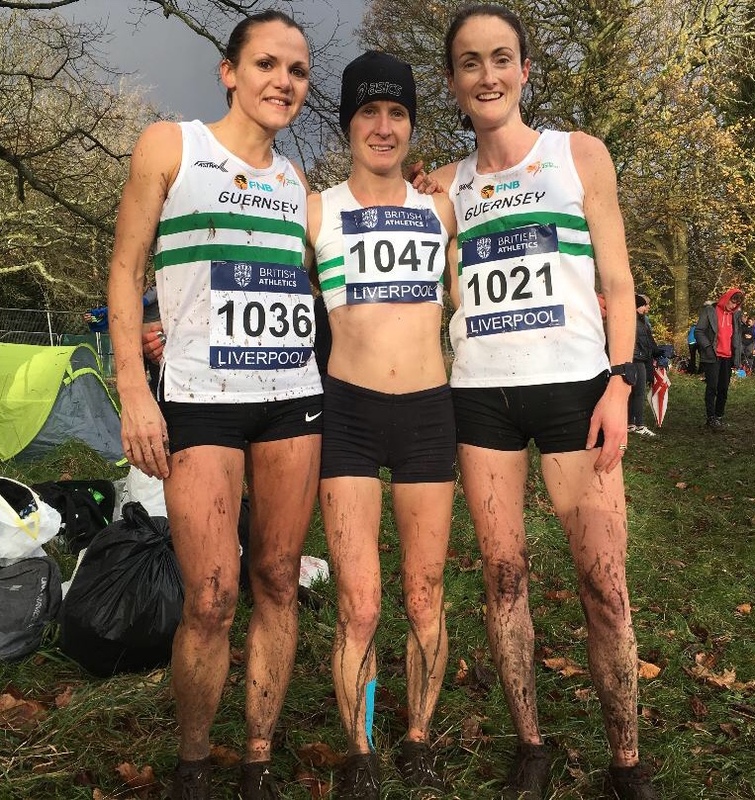 Louise Perrio, Jenny James and Laura McCarthy took to the start line of the 8.1-kilometre senior women’s race in Sefton Park, alongside a cohort of elite athletes vying for Euro Trials selection. Perrio took 86th place in a time of 31:55, shortly followed by McCarthy who clocked 32:15 for 92nd. James also edged into the top 100 with a time of 33:07. McCarthy was arguably the standout performer, placing 11 positions higher than last year and also claiming a course best despite the squally weather, which made for tough going underfoot. “It was a very similar time to last year and it definitely was a lot tougher, but I quite like it when it’s muddy like that,” she said. Aldershot’s Emilia Gorecka was the overall winner with a time of 27:59 to under-23 Jess Judd’s 28:06, with both defeating Gemma Steel who had hoped to claim her fifth consecutive victory in the event. While this year’s 9.8-kilometre men’s race featured no Guernsey vests, it did provide an incredible experience for spectators, Sarnian or otherwise. Derby’s Ben Connor won the race in a time of 30:18, overthrowing last year’s winner and Rio Olympian Andrew Butchart… who was relegated to fifth, a testament to the incredible quality of the field. 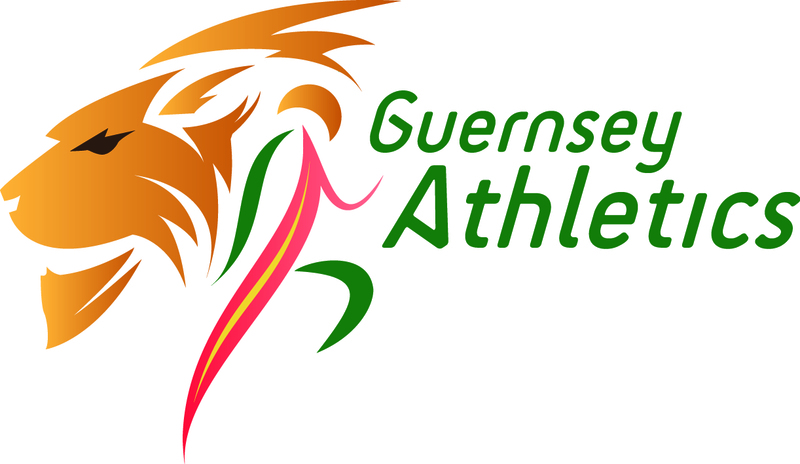 The delighted national XC champion was also willing to provide a few words for the Guernsey AC blog. “I’m just delighted, it’s a great one to win,” Connor said. Full results from both the senior men’s and women’s races, as well as the host of earlier age group races, can be found at: (under the Liverpool tab). http://www.uka.org.uk/competitions/the-british-athletics-cross-challenge.